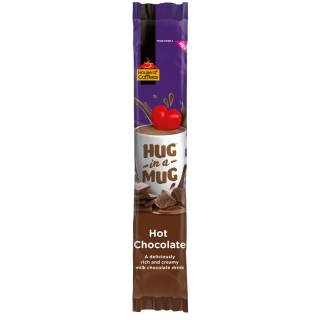 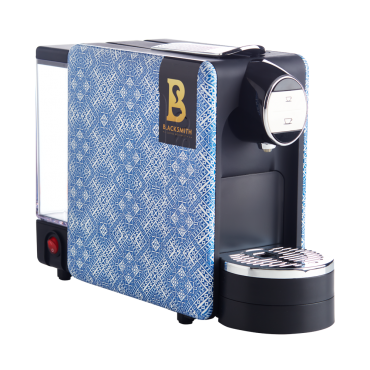 A rich and creamy hot chocolate in a convenient sachet that is easily prepared with hot water. 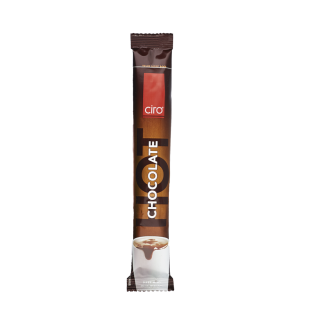 A rich and creamy hot chocolate in a re-sealable pack. 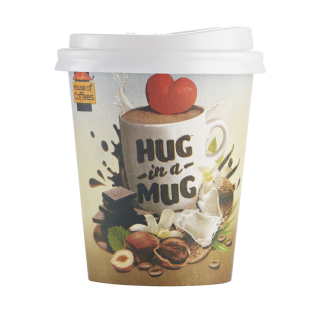 Just add hot water for a rich, chocolatey taste. 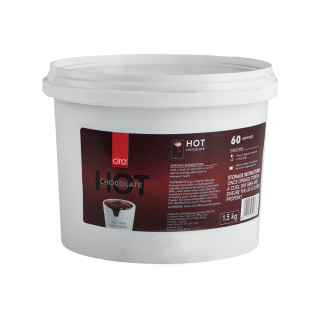 The favourite rich and creamy hot chocolate from Ciro in a 1.5kg re-sealable plastic bucket. 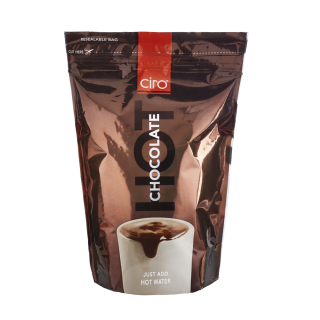 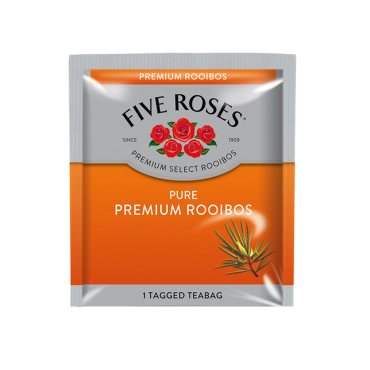 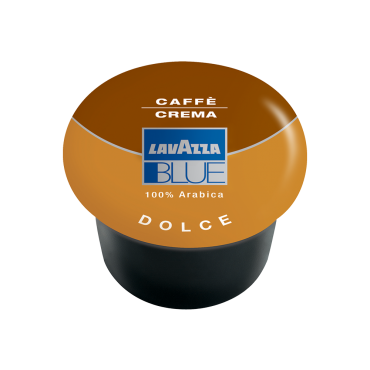 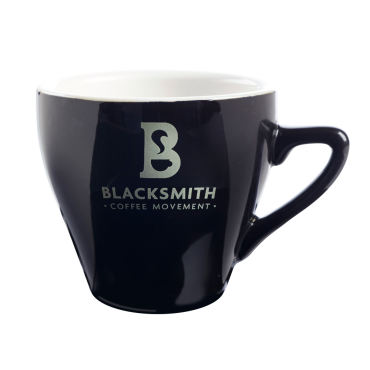 Just add hot water for a rich, chocolatey taste and provides 60 servings per pack.